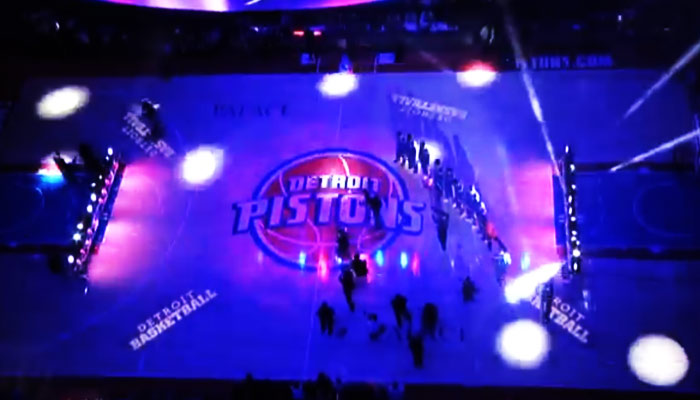 The 16-22 #Pistons will host the 13-27 Utah Jazz Friday night at The Palace of Auburn Hills. Detroit takes the floor holding a two game winning streak, while the Jazz have lost their last four games on the road. The good: Though it took a two last second makes from Josh Smith to beat the Suns, it seems like the momentum is going Detroit’s way. The bad: The Pistons have lost 14 of the last 15 games against Utah. 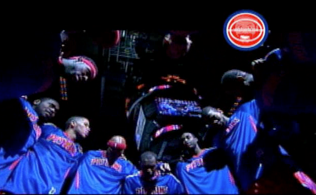 Detroit hasn’t won a regular-season series against the Jazz since the 2002-03 season. Utah is just one of those teams that no matter what the Pistons do just can’t seem to beat. This however is Detroit best chance in a while for a victory against Utah, who’s just not the same team it used to be. The unknown: Will Trey Burke (the Detroit fan favorite in the 2013 Draft) show the Pistons why they should have picked him over Caldwell-Pope? Burke’s 13.6 points per game would rank third among rookies if he had played enough games to qualify, while his 5.6 assists would be the second-highest average. He may have started slow, but Burke sure looks like a player in this league. Stat: The Jazz is 54-32 all-time against the Pistons with a 33-10 record at home and 21-22 on the road. Stat: Greg Monroe averaged 13.5 points and 12.0 rebounds against the Jazz last season. Tip off is at 7:30 pm and will be broadcast on Fox Sports Detroit . If you can’t catch the game on TV, catch it on the radio over at 97.1 The Ticket. 9 Responses to "The Pistons vs. The Jazz"
BJ has been an assist machine lately. JSmoove is playing better. KCP is improving slowly but surely every game. Stuckey sounds like he is healthy again. 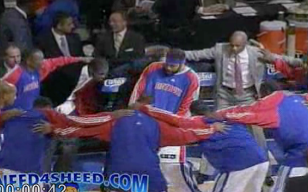 This adds up to a Piston victory. Oh my god “it seems like the momentum is going Detroit’s way” LOL God love ya’ Natalie. Ever the optimist. cant wait to watch some trey burke. I really don’t watch any other NBA games, pistons tried and true, so I never got a catch to watch trey burke yet. I am really fond of KCP, and you know what Joe D really is a good drafting GM, he made one horrible mistake with Darko and ever since then . . . I mean whatever his flaws, he drafted Afflalo, Monroe, Drummond, even tho Jerebko is not the same as he was in his 2nd year here, that was a great find too. so I am prepared to watch KCP come out the winner in this matchup, and besides, with our big bodies we need shooter. Maybe KCP’s shot is finally starting to home in. We should win this one easily Utah is in the running for a #1 draft pick this year. It’s always nice to have a win no matter who the team is, everybody in the NBA can play that’s for sure. I sure am expecting a win. I also want to see if Coach Mo takes out Greg Monroe at the 8 minute mark and that is his last “big 3” rotation of the game. I think that’s what he has been hinting. Watch for the Pistons to continue their “mini” winning streak alive tonight which a whole lot better than losing 6 straight. I really wish we had drafted trey burke he is reminding me of chris paul. He has game. Monroe has minute limited, plenty of burn for Charlie V.
Omens point to Greg + Charlie getting traded. Charlie is getting burn to showcase him, and Greg is sitting to prevent injury? stuckey 21 points on 14 attempts. Makes me think stuckey should be getting a week off every month. Stuckey should be getting an entire career off as far as I’m concerned, because we would be insane not to trade him and GET something for him before he walks in unrestricted free agency. WTF? WE LOST BY 21 AT HOME TO THE JAZZ? I LOVE JOE D BUT IT IS TIME TO GO!! !